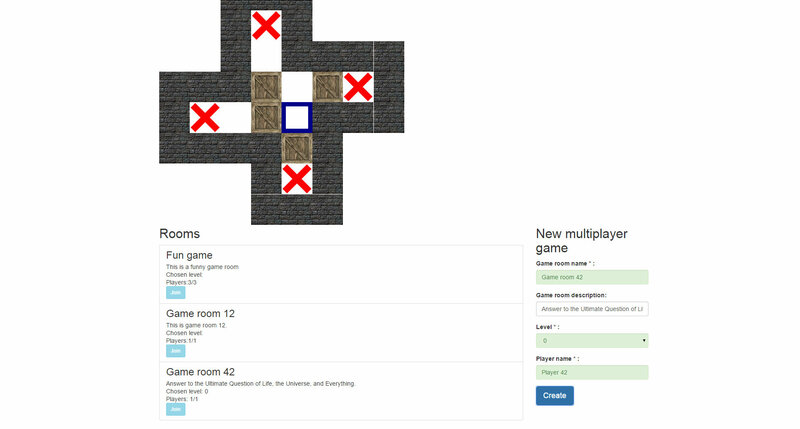 Implementation of Sokoban multiplayer game on node.js. 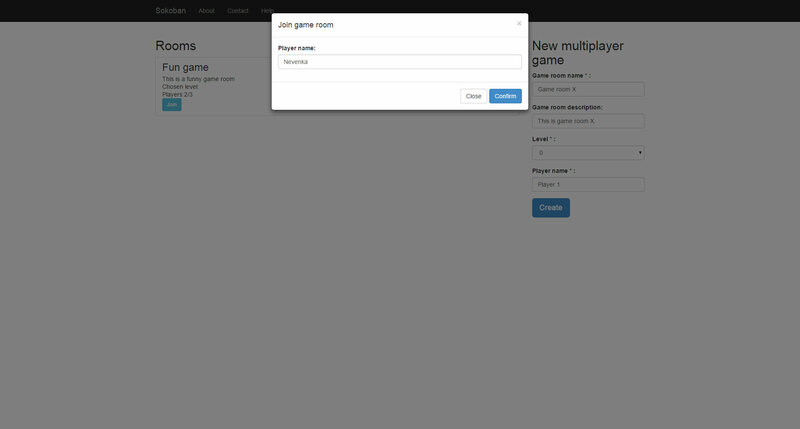 The game supports creation of new game rooms, joining game rooms, multiple players per game, real time communication using Socket.io, etc. 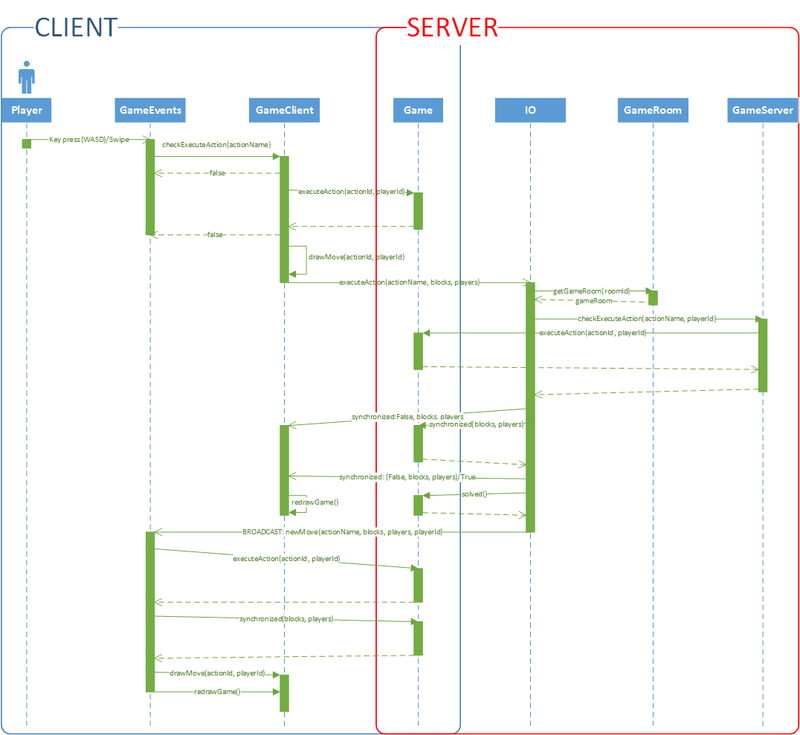 A lot of energy was invested into making correct client/server synchronization and enforcing consistency on both sides. 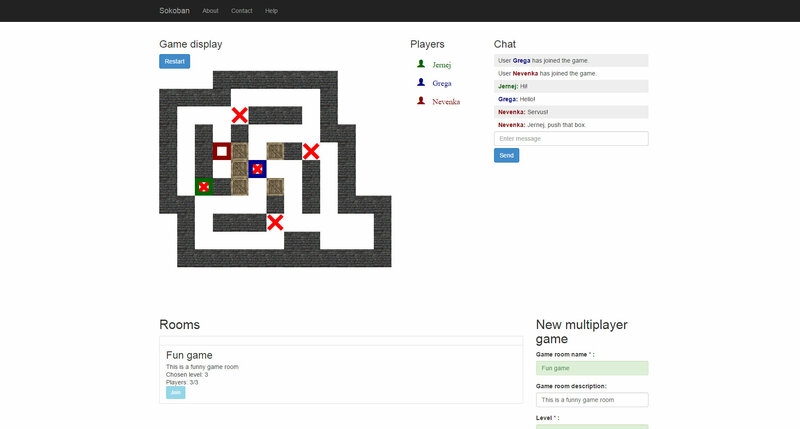 The project was selected as the best solution in the category of HTML5 multiplayer game and has consequently won the challenge in that category (news in Slovenian).